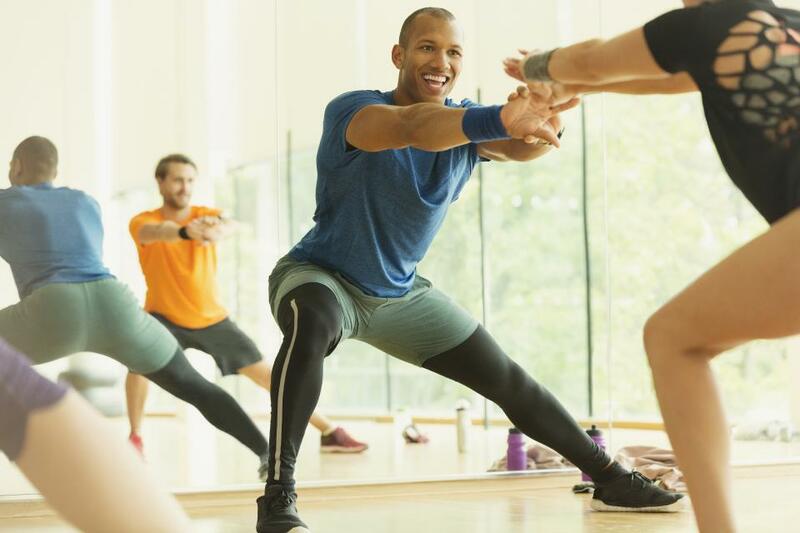 Borrow five teaching strategies from yoga to boost participants’ staying power in your nonyoga class. If you’ve been teaching group fitness classes for any length of time, you’ve likely experienced the dreaded student walkout. It’s the end of class—and time to stretch—and a portion of the class members start putting away equipment and heading for the door. Participants in certain classes are guiltier than others (cycling instructors, are you nodding in agreement?). Although your program director knows this happens all the time, frequency does not make it okay. Andrea is a yoga and group fitness instructor and former group fitness supervisor in the Seattle area. 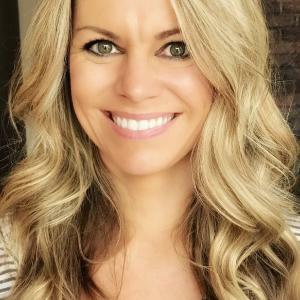 She earned her bachelor's degree in journalism from the Edward R. Murrow College of Communication at Washington State University and writes health and fitness articles for a variety of publications. ... read more.